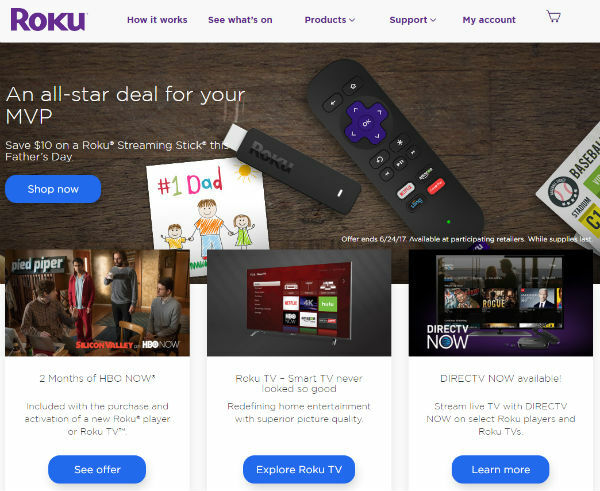 A Mexican court has ordered local retailers to stop importing and selling Roku media players, as these allow the public to access pirated content. In addition, several banks are prohibited from processing payments that are linked to piracy services on the Roku platform. Online streaming piracy is on the rise and many people use dedicated media players to watch it through their regular TV. While a lot of attention has been on Kodi, there are other players on the market that allow people to do the same. Roku, for example, has been doing very well too. Like Kodi, Roku media players don’t offer any pirated content out of the box. In fact, they can be hooked up to a wide variety of legal streaming options including HBO Go, Hulu, and Netflix. Still, there is also a market for third-party pirate channels, outside the Roku Channel Store, which turn the boxes into pirate tools. This pirate angle has now resulted in a ban on Roku sales in Mexico, according to a report in Milenio. 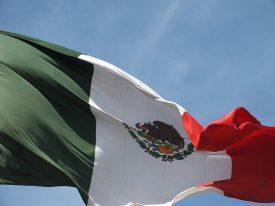 The ban was issued by the Superior Court of Justice of the City of Mexico, following a complaint from Cablevision. The order in question prohibits stores such as Amazon, Liverpool, El Palacio de Hierro, and Sears from importing and selling the devices. In addition, the court also instructs banks including Banorte and BBVA Bancomer to stop processing payments from a long list of accounts linked to pirated services on Roku. The main reason for the order is the availability of pirated content through Roku, but banning the device itself is utterly comprehensive. It would be similar to banning all Android-based devices because certain apps allow users to stream copyrighted content without permission. Roku has yet to release an official statement on the court order. TorrentFreak reached out to the company but hadn’t heard back at the time of publication. “If you think of old-fashioned peer-to-peer piracy as 1.0, and then online illegal streaming websites as 2.0, in the audio-visual sector, in particular, we now face challenge number 3.0, which is what I’ll call the challenge of illegal streaming devices,” McCoy said earlier this month. Unlike the court order in Mexico, however, McCoy stressed that the devices themselves, and software such as Kodi, are ‘probably’ not illegal. However, copyright-infringing pirate add-ons have the capability to turn them into an unprecedented piracy threat.